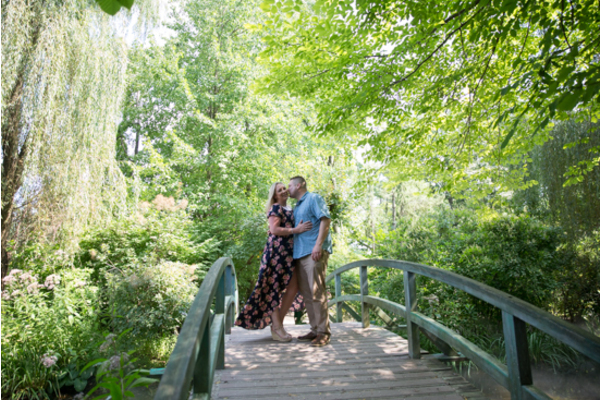 Congratulations to Julia and Joseph on their engagement! 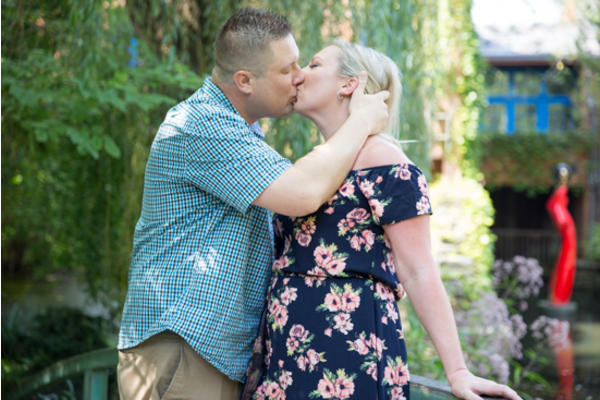 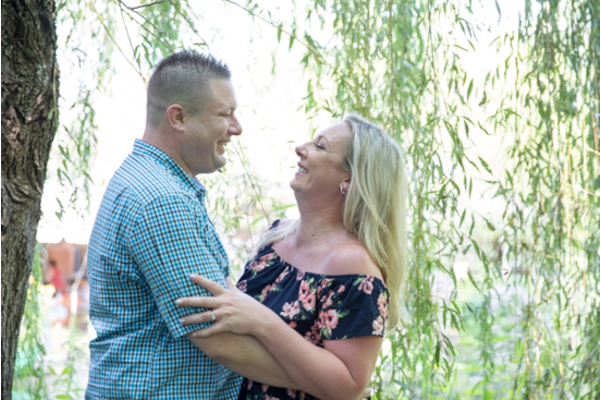 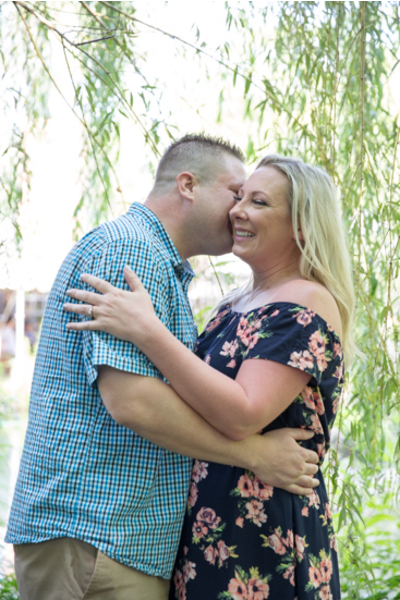 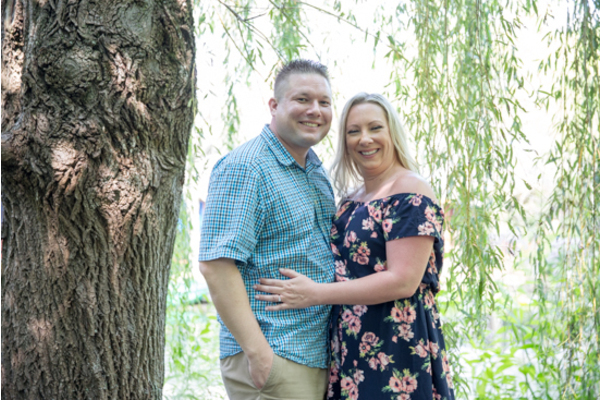 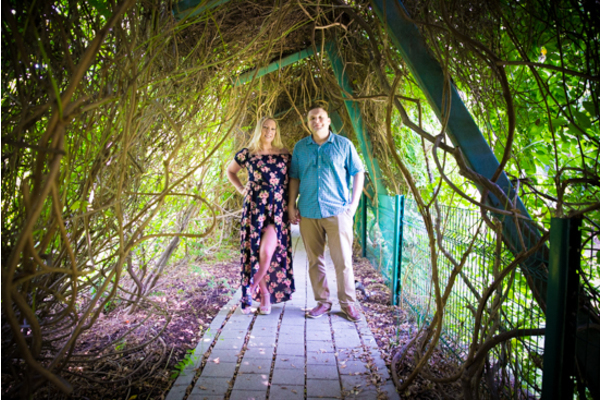 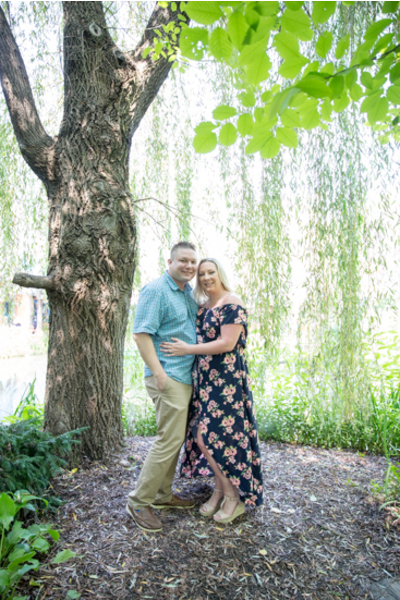 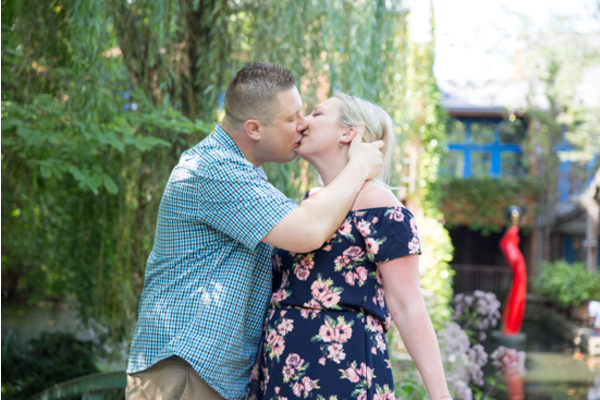 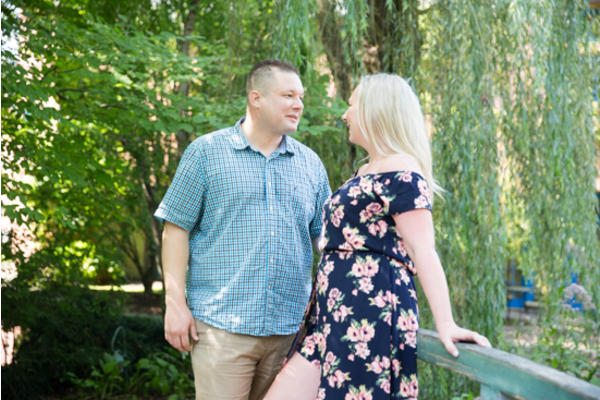 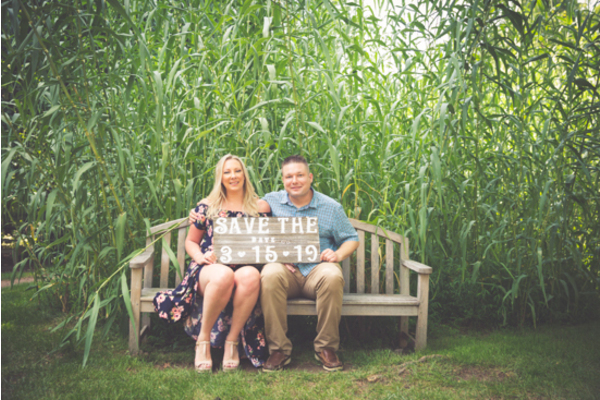 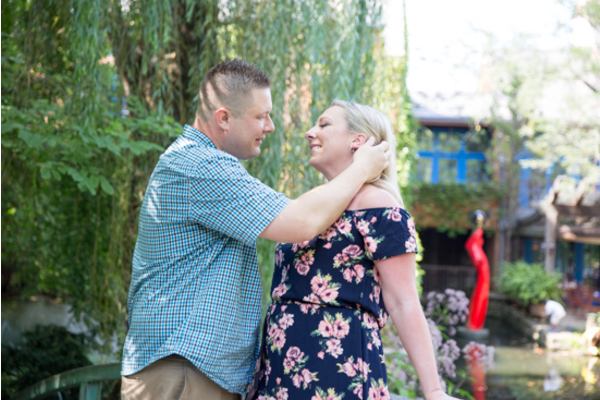 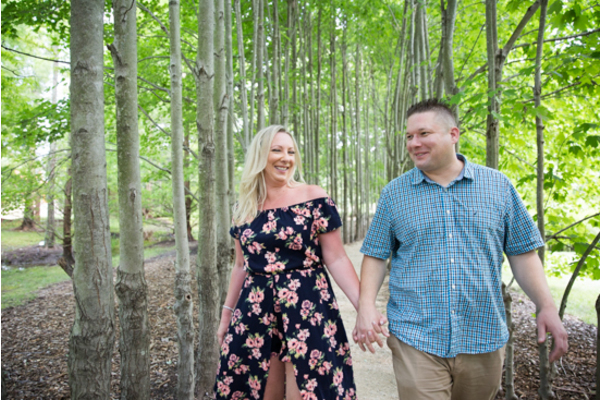 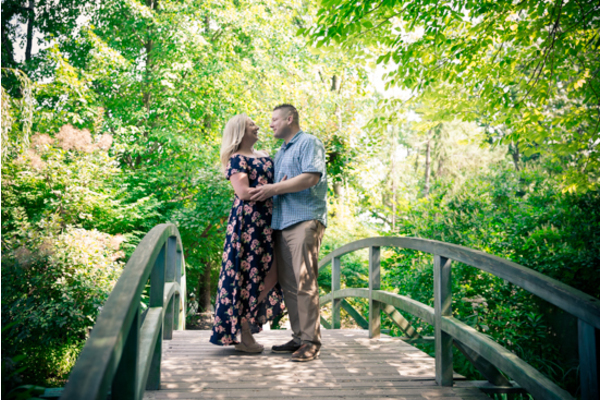 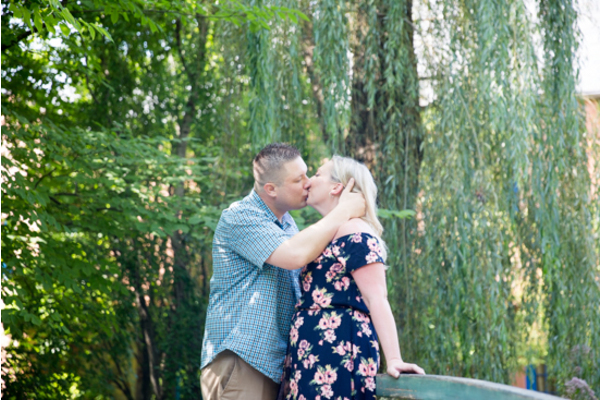 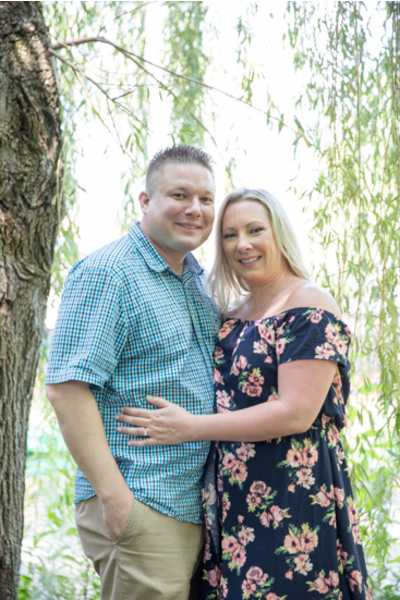 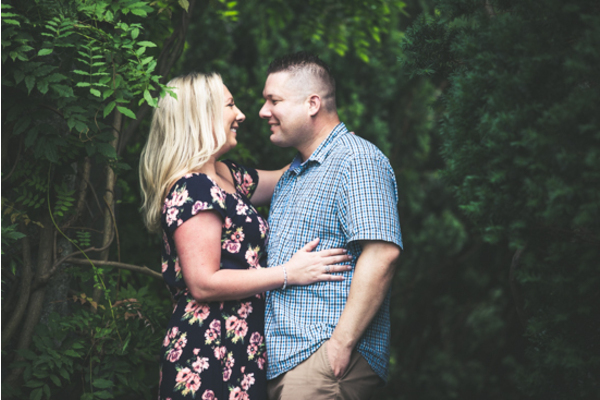 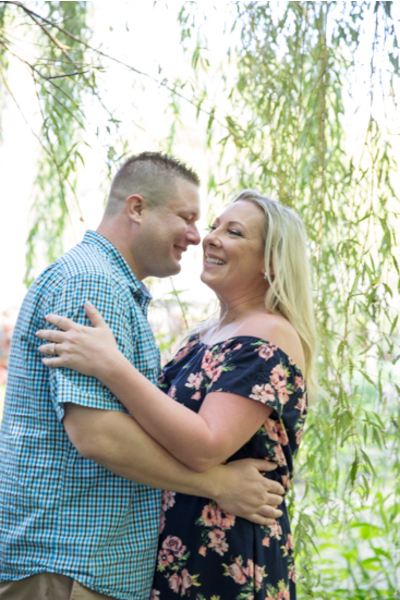 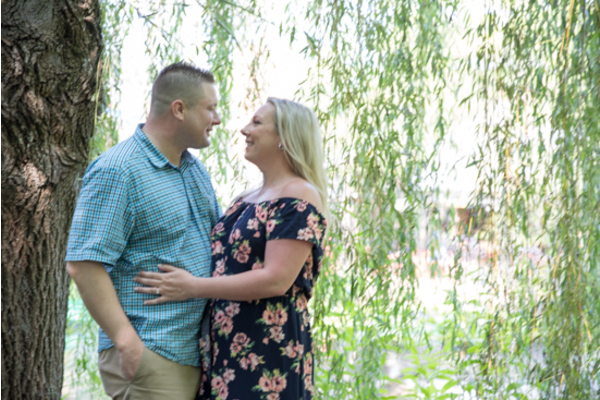 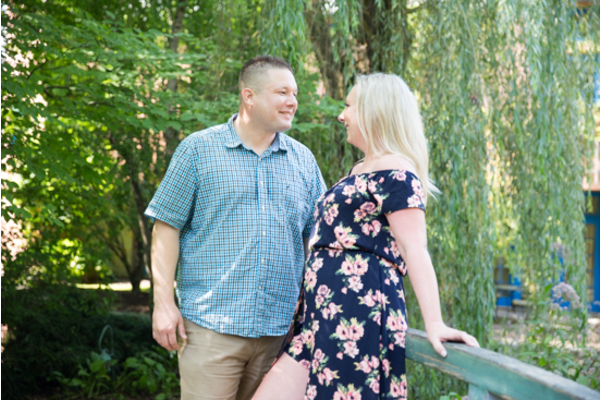 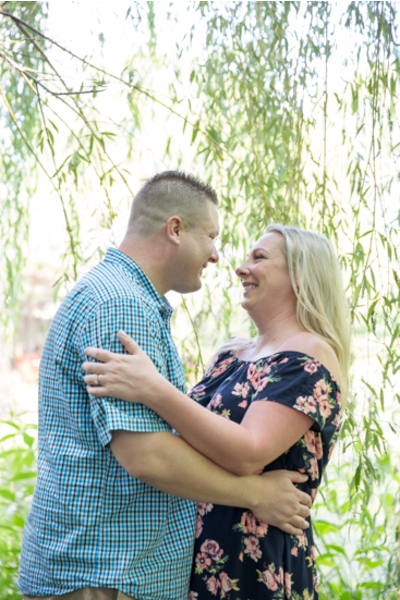 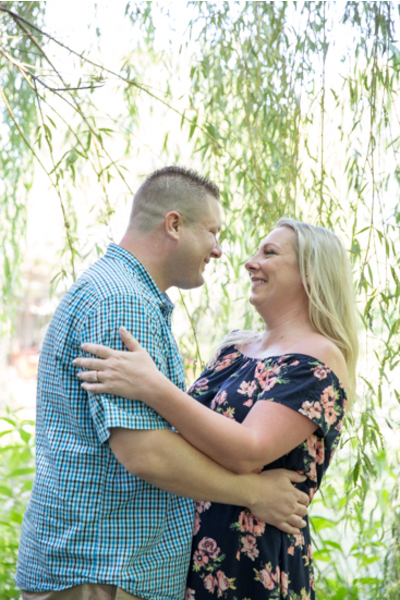 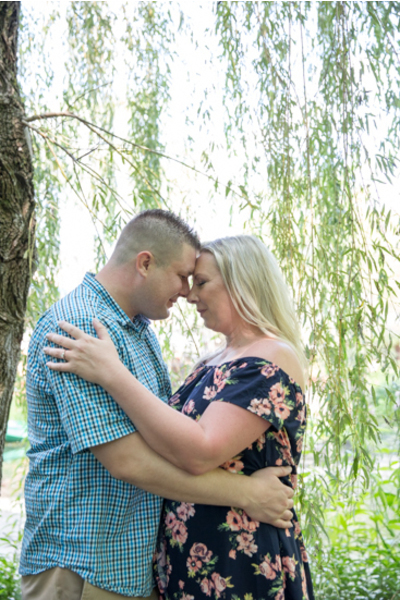 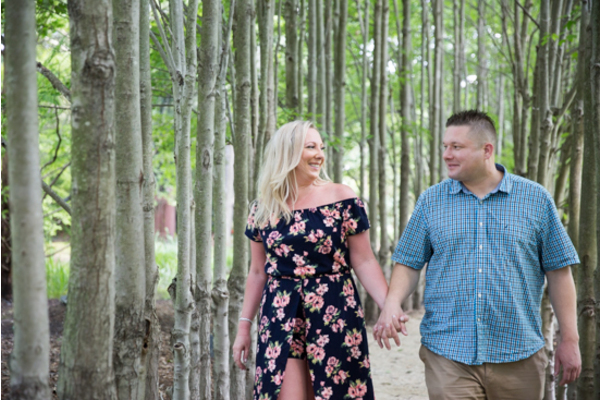 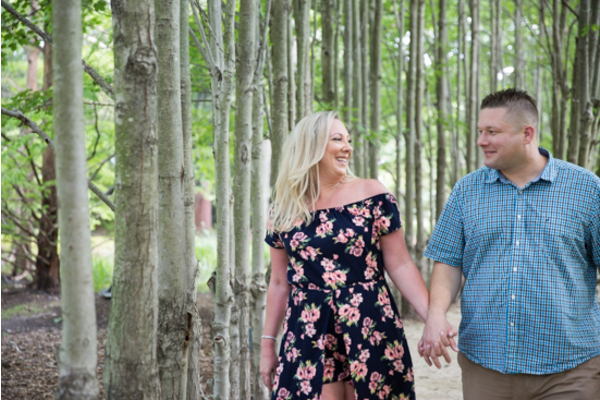 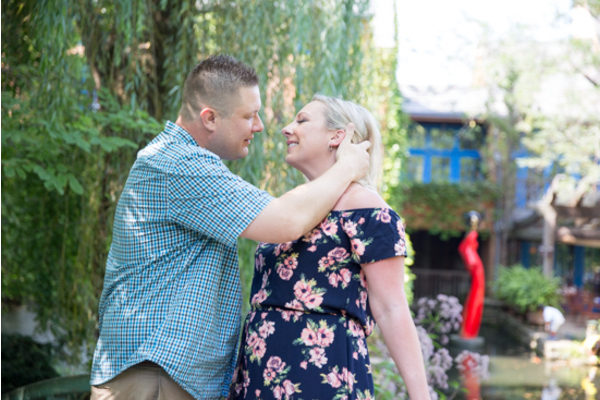 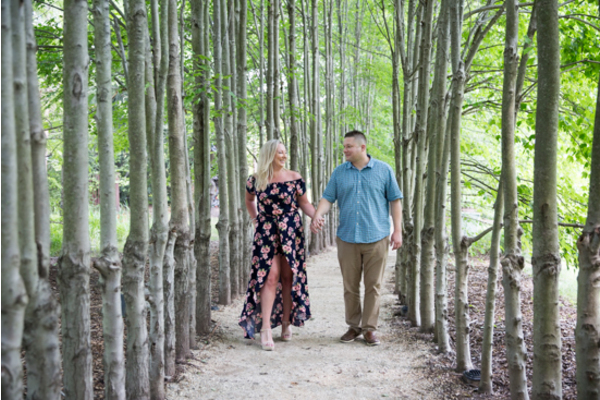 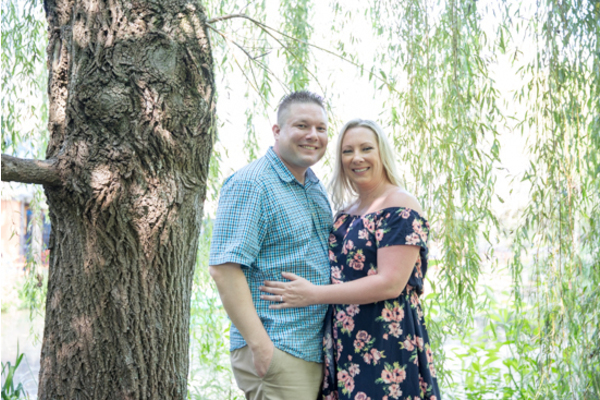 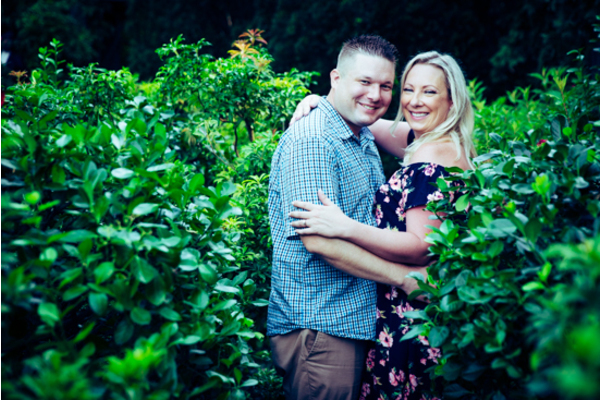 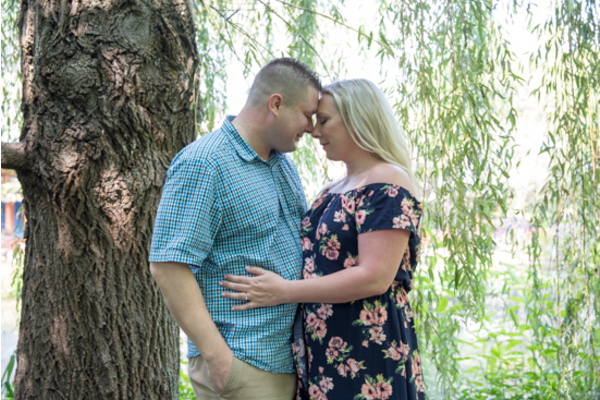 Soon, this beautiful couple is set to tie the knot next March at the Park Savoy located in Florham Park, NJ. 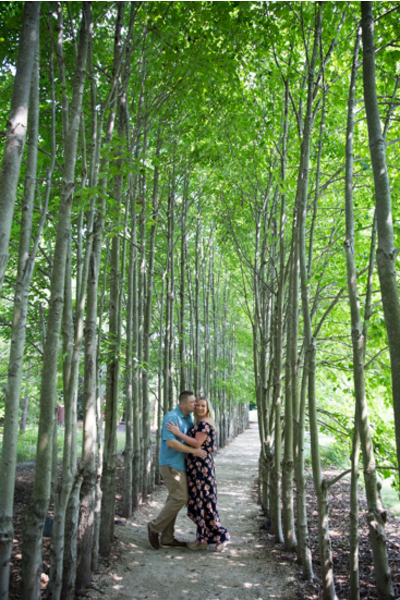 It was a beautiful afternoon to be outdoors for our NJ Wedding Photographer to capture pictures of the couple! 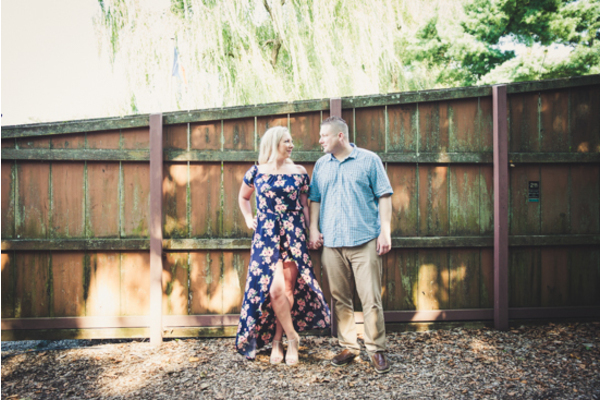 Julie wore a stunning blue floral dress, while Joseph wore a buttoned down shirt. 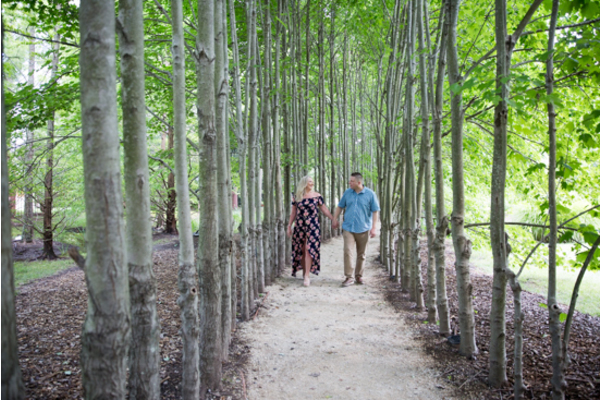 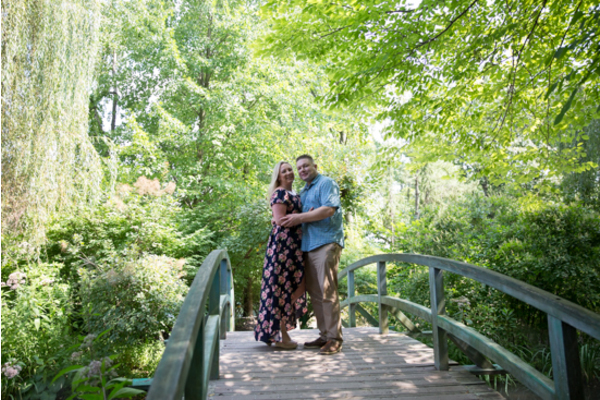 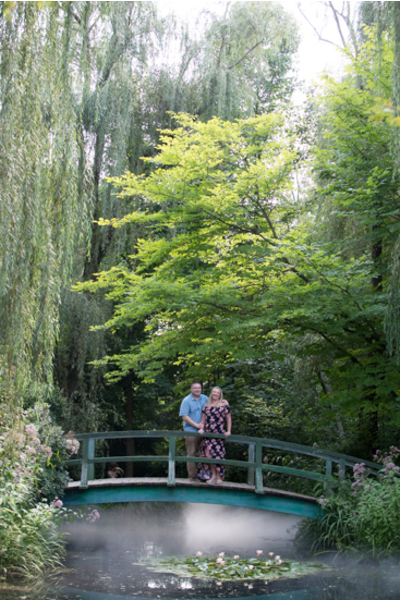 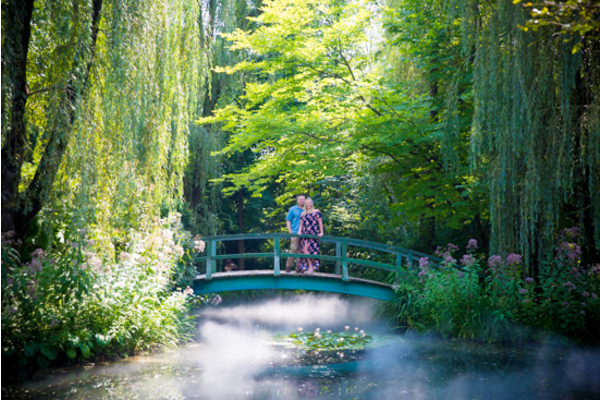 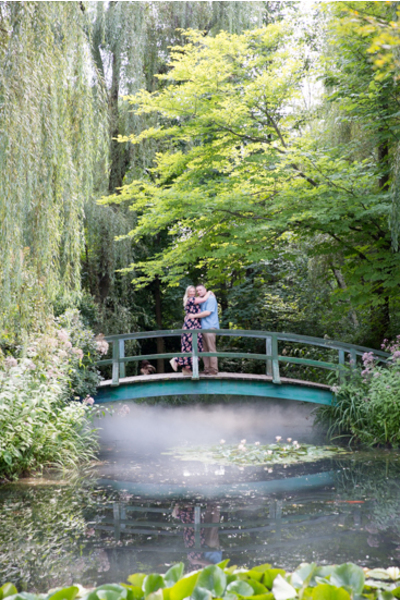 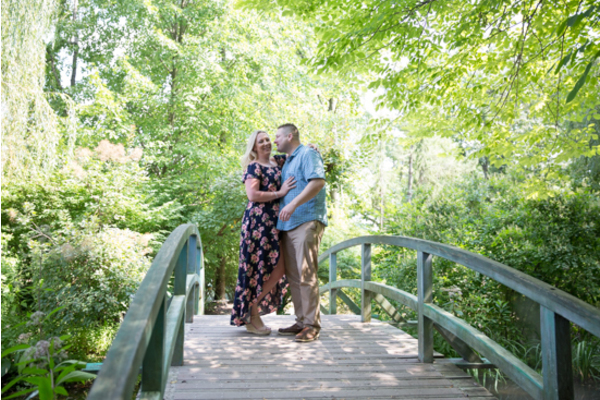 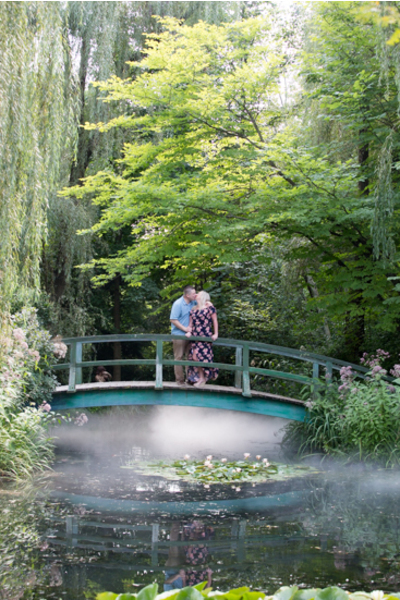 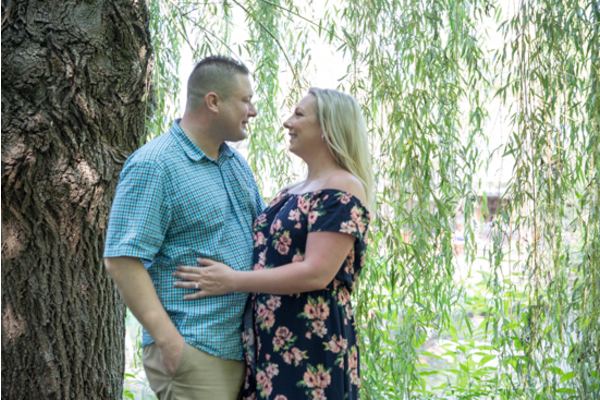 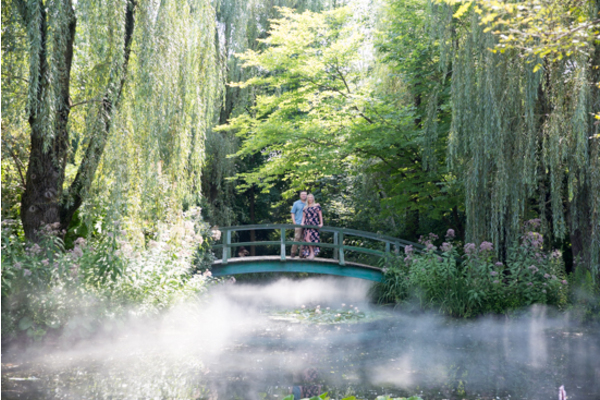 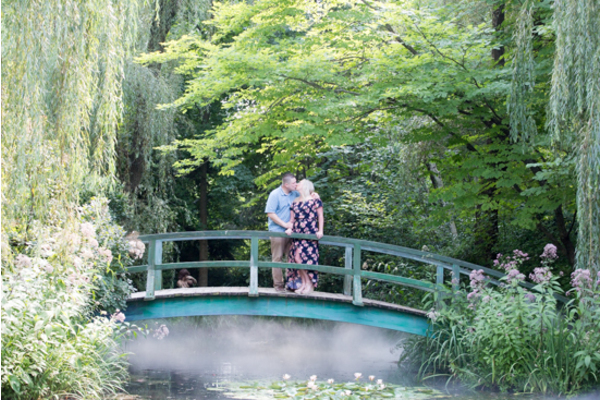 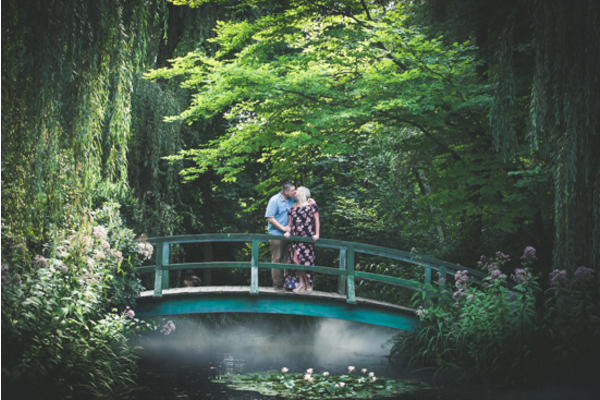 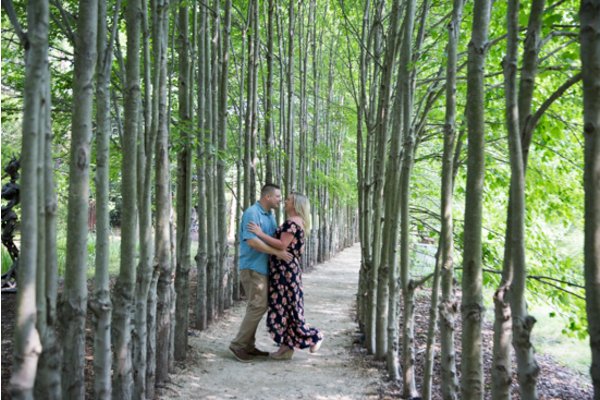 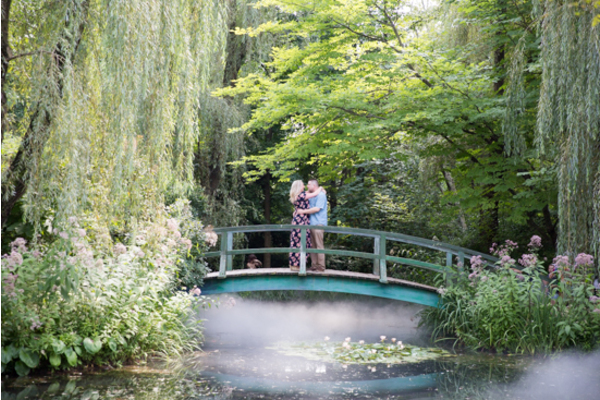 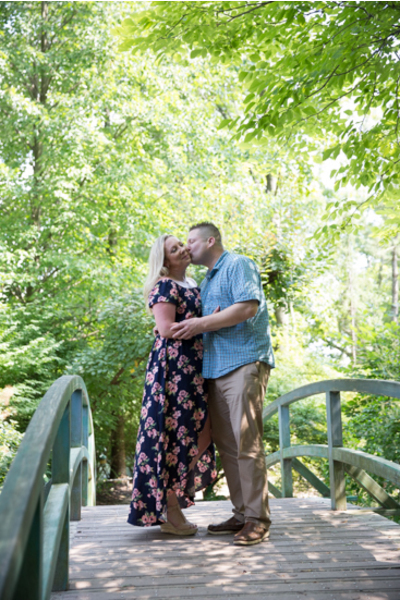 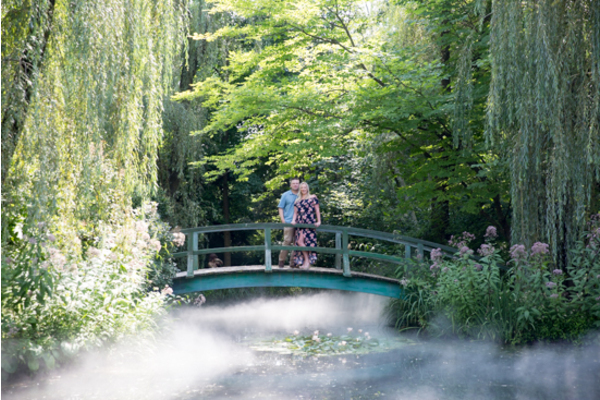 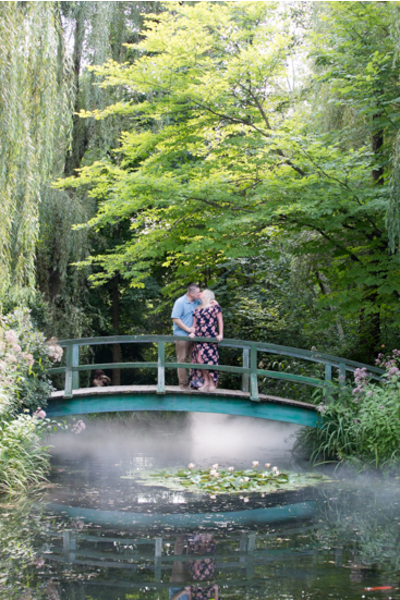 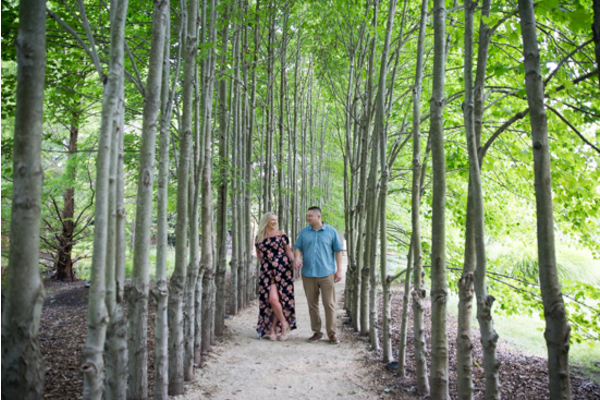 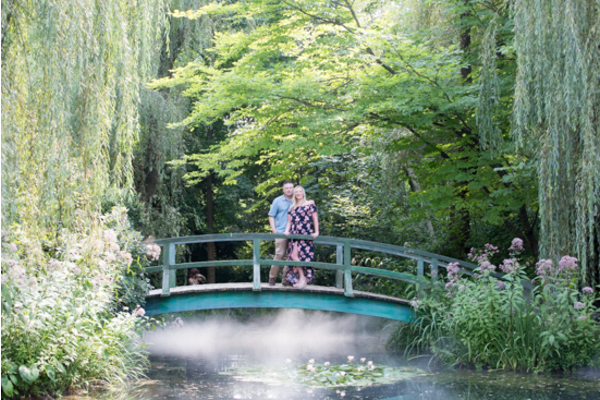 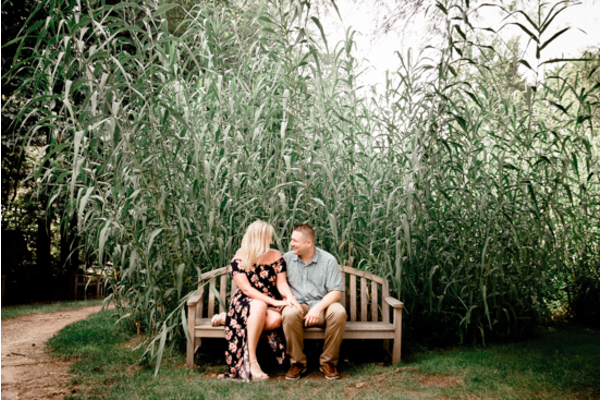 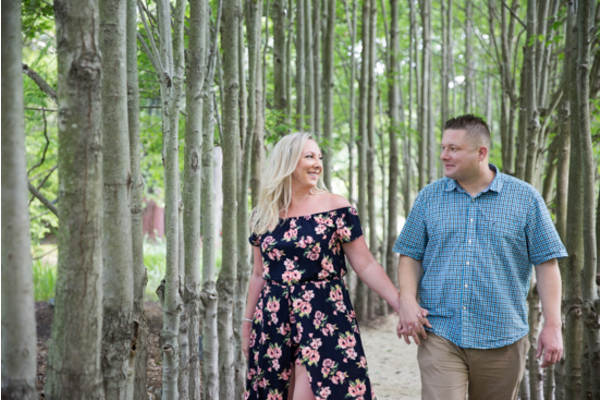 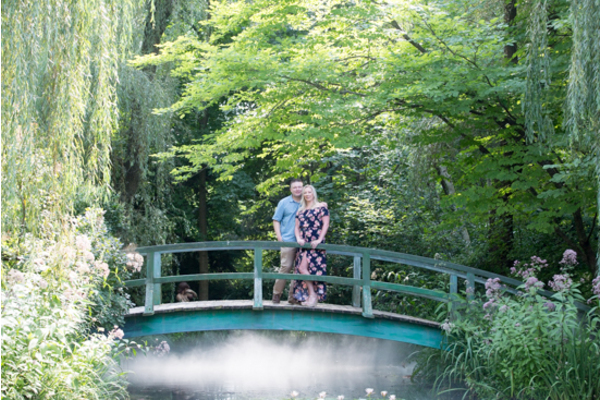 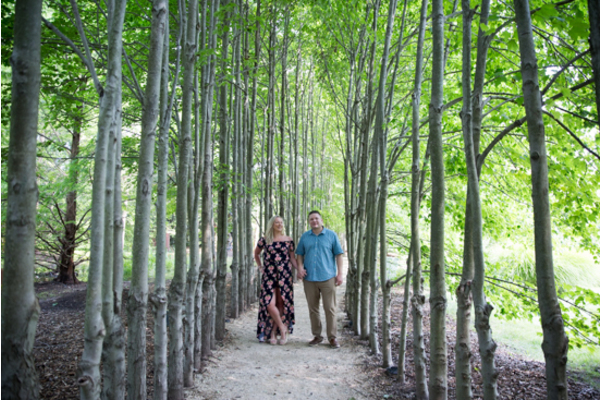 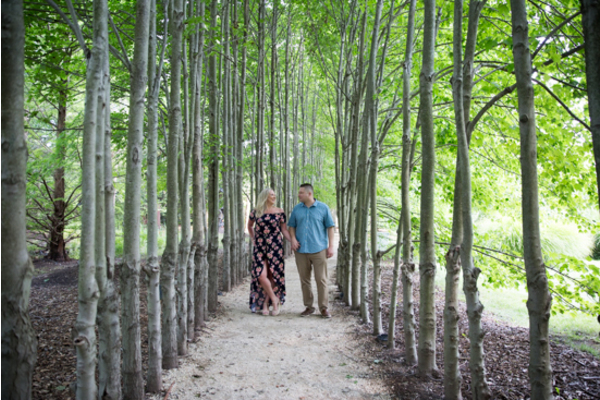 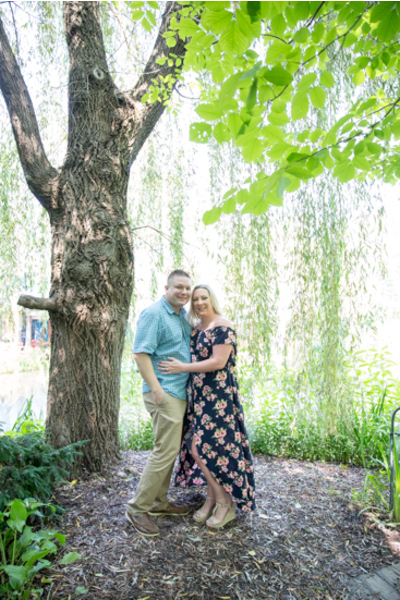 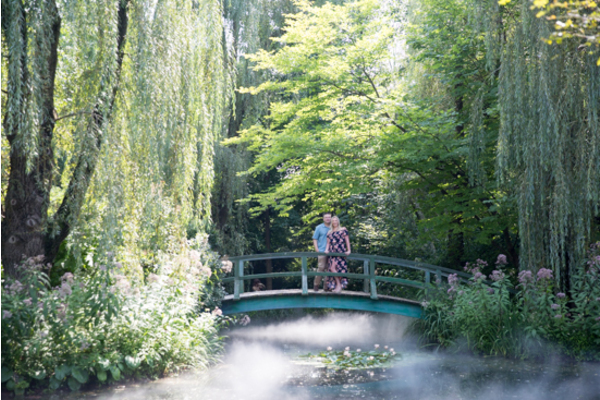 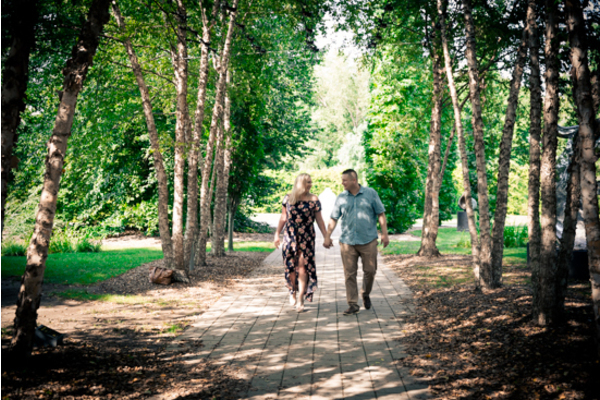 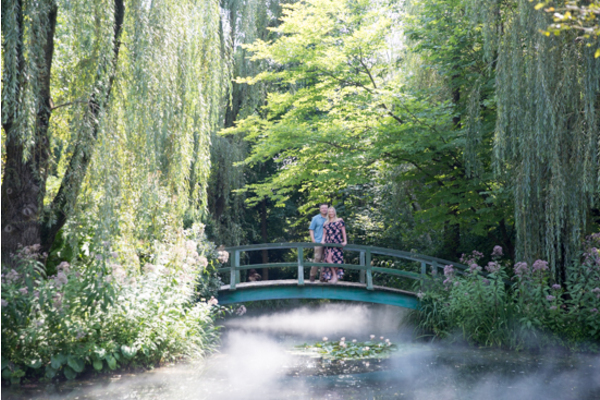 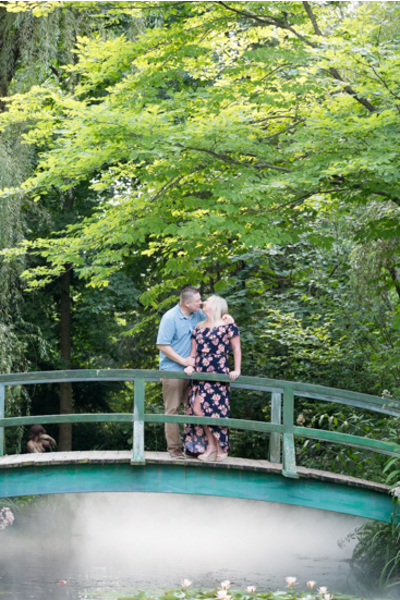 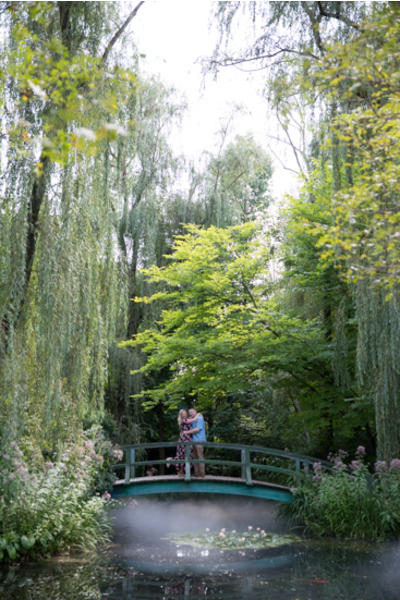 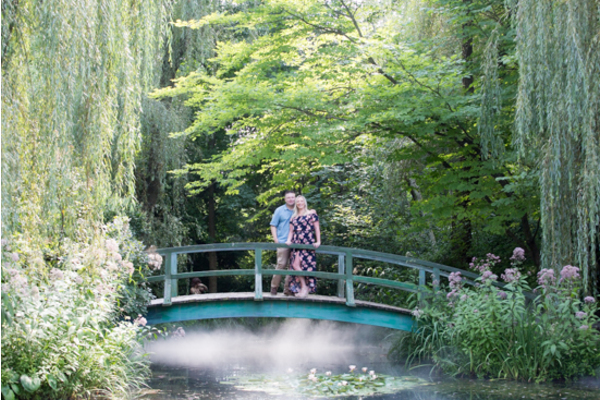 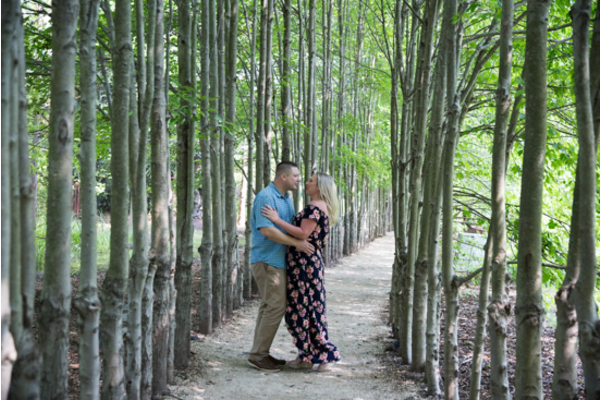 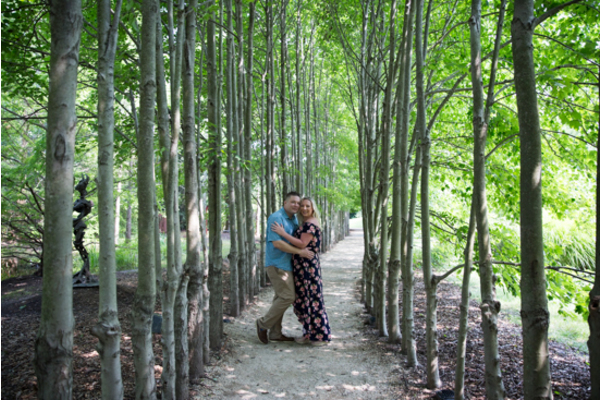 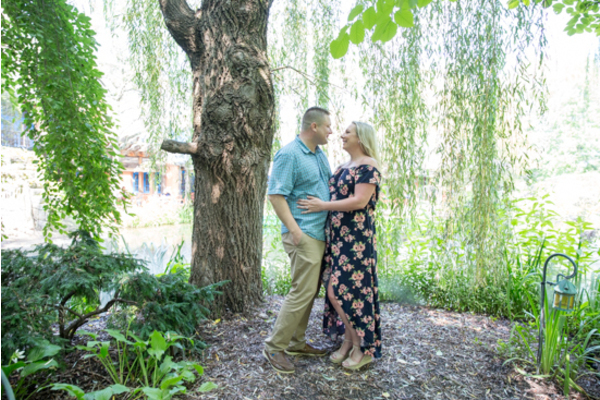 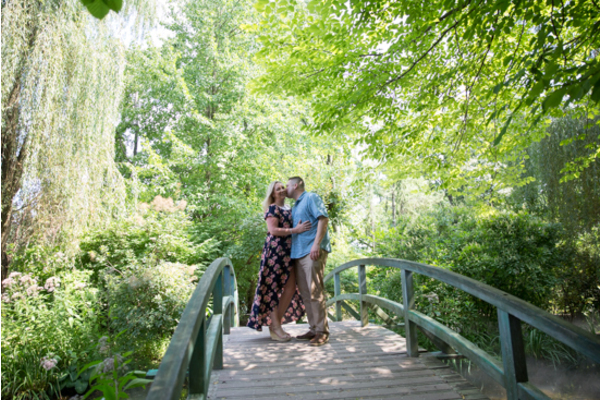 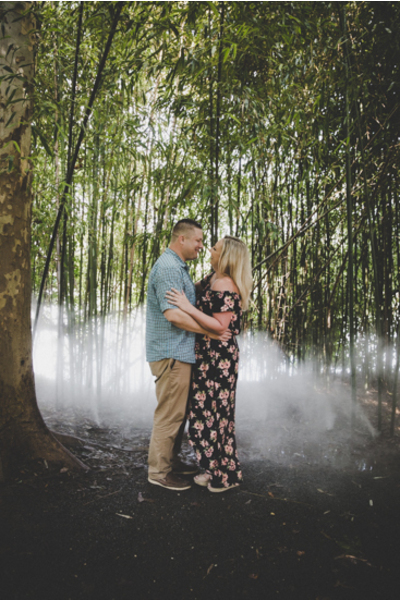 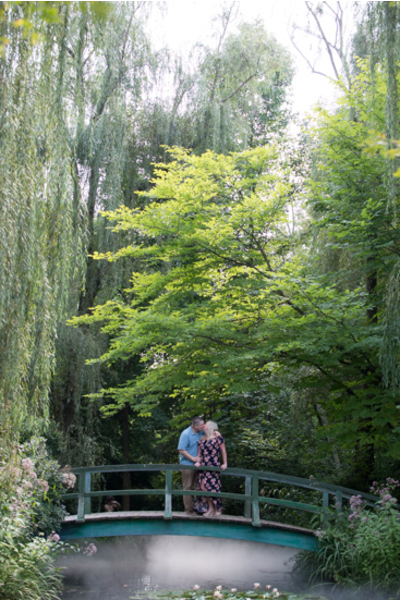 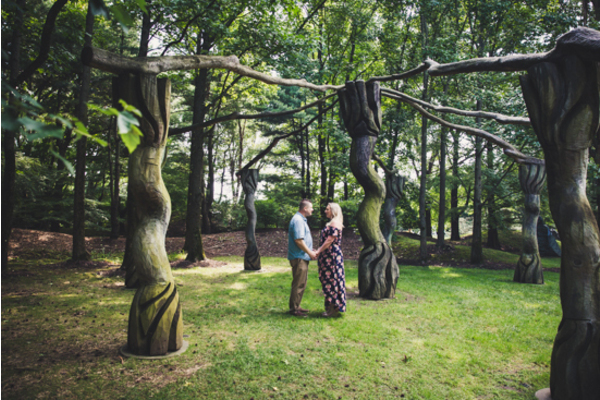 Tall trees and greenery made for the perfect scenic backdrop for Julia and Joseph’s engagement session! 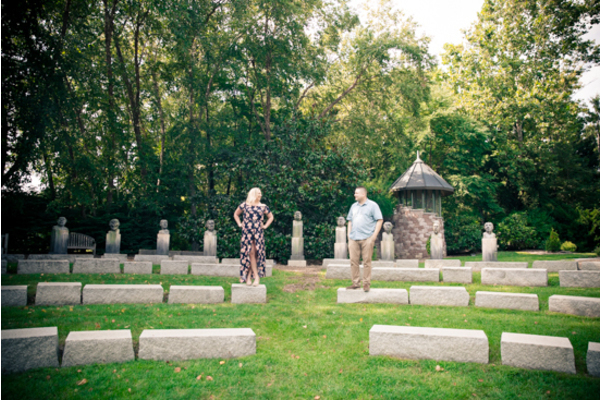 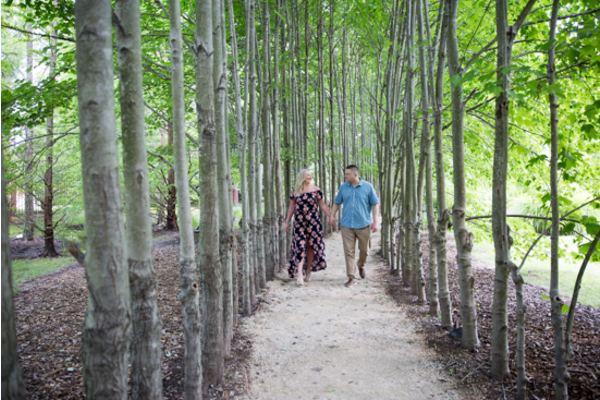 Our NJ Wedding Photographer photographed the two taking a stroll surrounded by the nature. 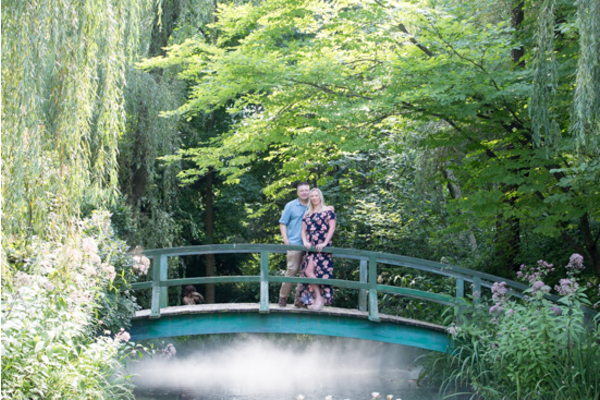 Julia and Joseph were grinning wide in every photograph! 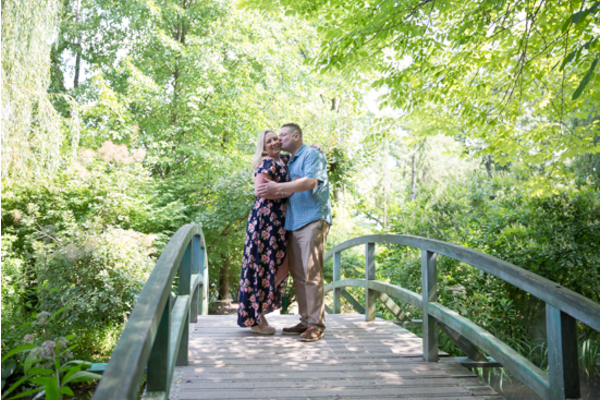 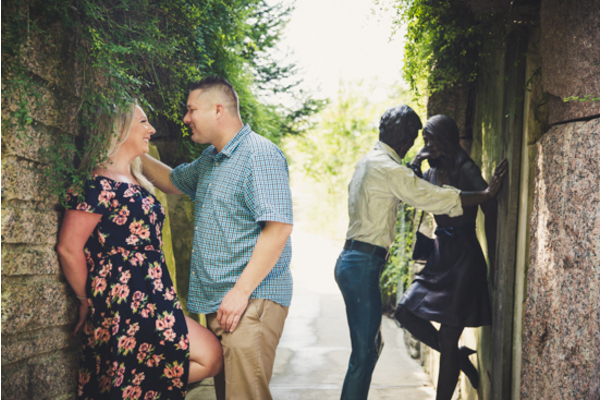 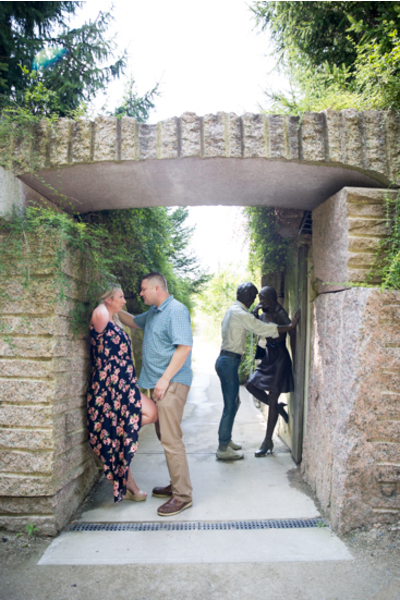 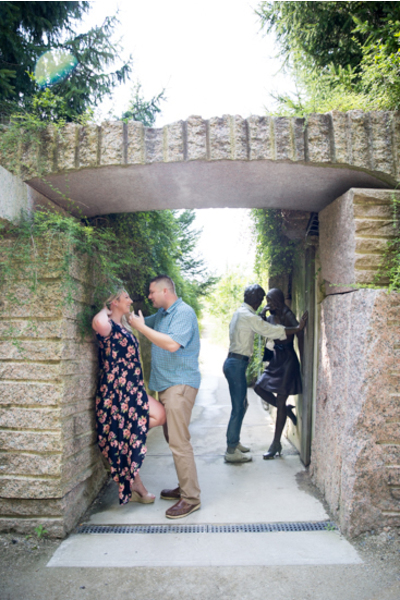 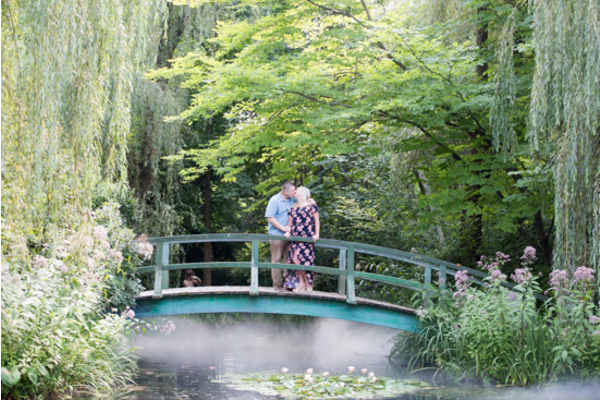 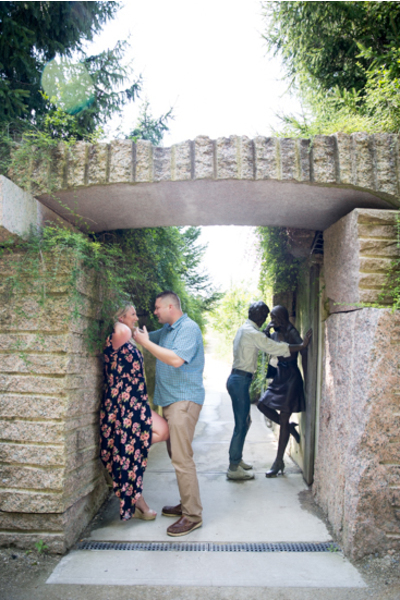 We cannot wait to see you walk down the aisle at Park Savoy on your big day next year! 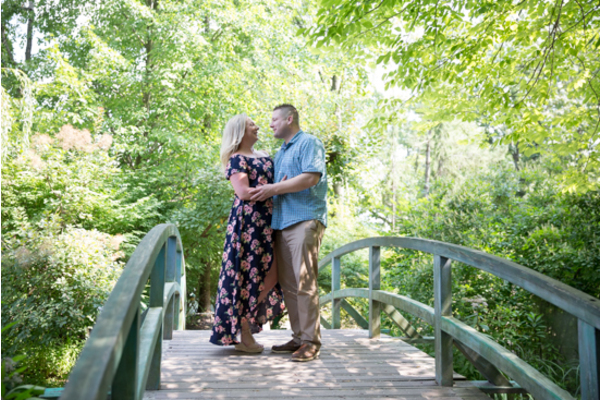 Our NJ Wedding Photographer will be there to capture all of the wonderful memories to be made with all of your friends and family close by. 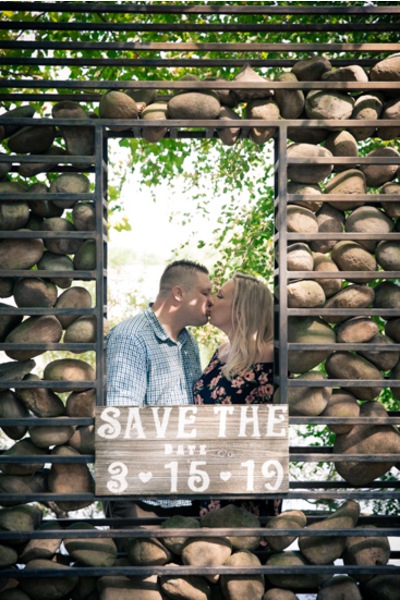 Congratulations again to this wonderful couple, and let the wedding countdown begin!